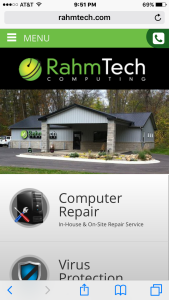 google+ | RahmTech Computing, Inc.
We are starting a new year. We thank you for the continued support you have provided our business these last 10 years. 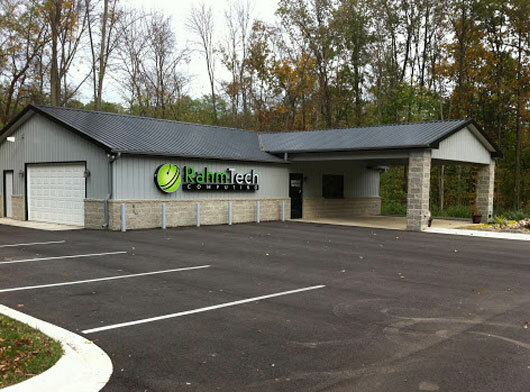 The staff here at RahmTech is working very hard to make sure your future RahmTech experiences are even more enjoyable than the last. 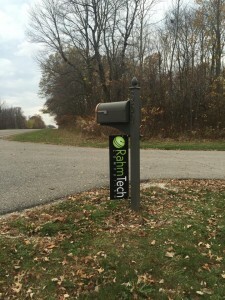 Whats new @ RahmTech in 2016? By adding an additional Technician in the year 2016, we hope to be able to provide faster responses and quicker turn around times on service calls and in-shop repair. Since we opened our new office in 2011, we have been watching cars pass by the office to only turn around, cars locking up their brakes and even a few close accidents. Entertainment no more. We have come up with a solution to our no sign situation. Hopefully this will help the many of you having trouble seeing our drive until it’s too late. As your trusted friendly neighborhood computer guys, we don’t believe you should pay for antivirus software and then pay again when your computer becomes infected. As an appreciation of your trust in us, we are starting 2016 off by offering free virus removal. Ask us how. 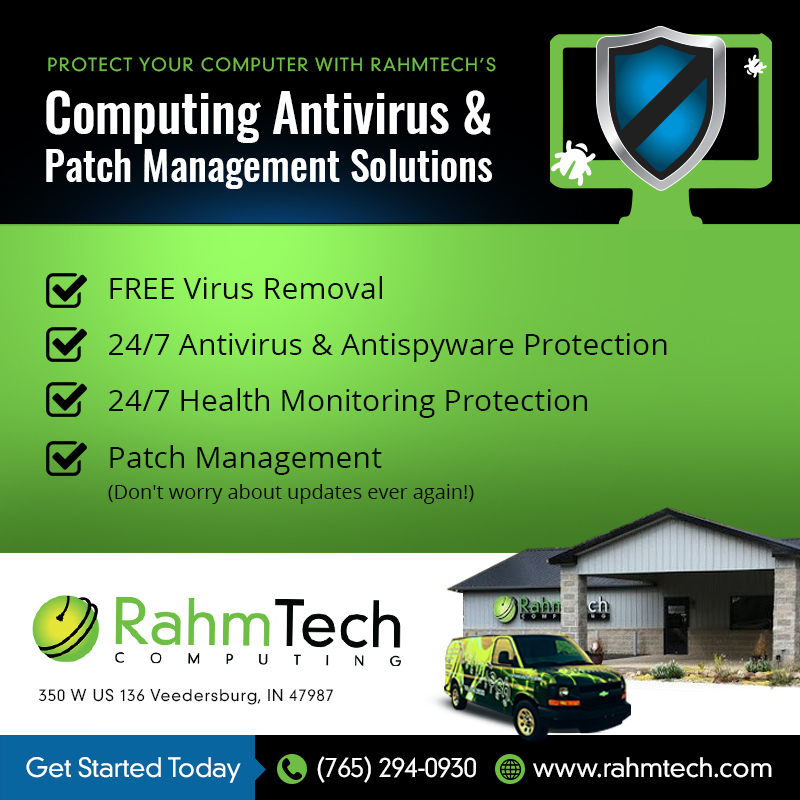 We re-designed www.rahmtech.com allowing you a much more enjoyable experience when accessing our website no matter what device or computer you are using. We have been posting to FaceBook now regularly sharing tips, tricks and information related to technology and our business. 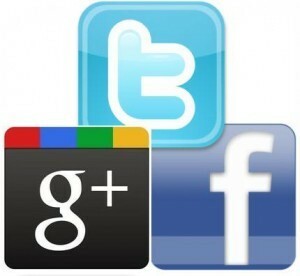 We have recently added Google+ and Twitter to our social media playground providing you with even more RahmTech. Online Payment System (keeping it simple in 2016) Why write and mail a check? Why drive down to our office only to swipe your credit card? RahmTech has been accepting credit cards for some time but we have now partnered with an online merchant service allowing you to pay your invoices right from your email. EASY! !